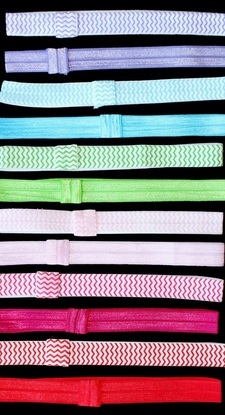 ZonaBaby - ZonaBands - The No-Slip Adjustable Headband! 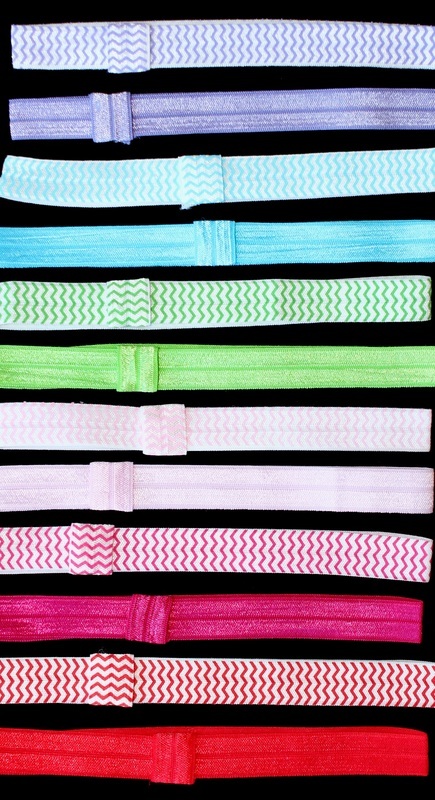 Simple Headbands for baby! 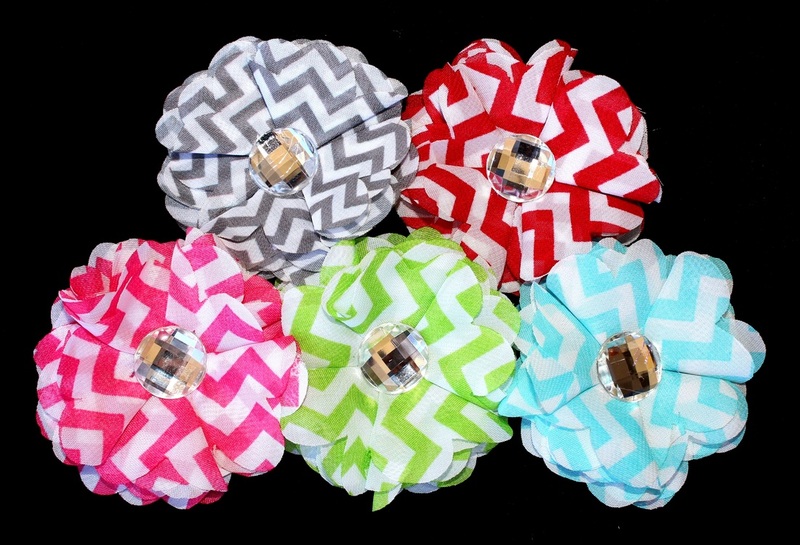 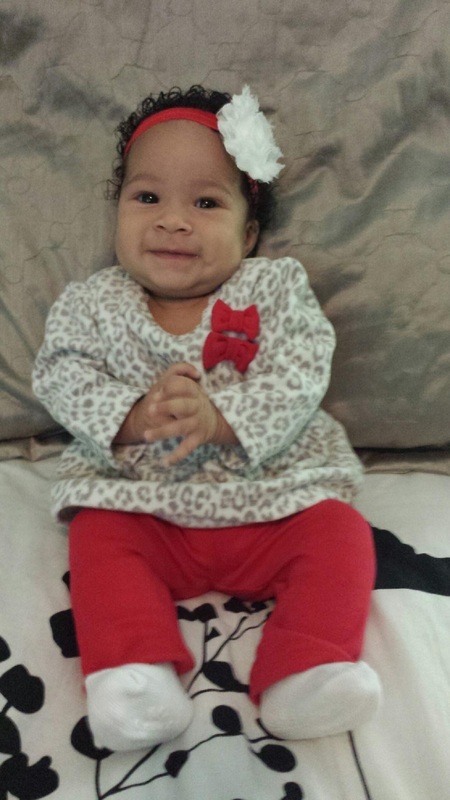 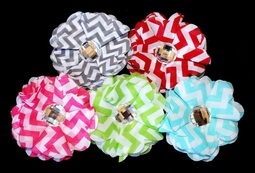 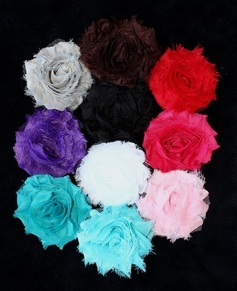 Add a Flower Clip and your baby's outfit is complete! 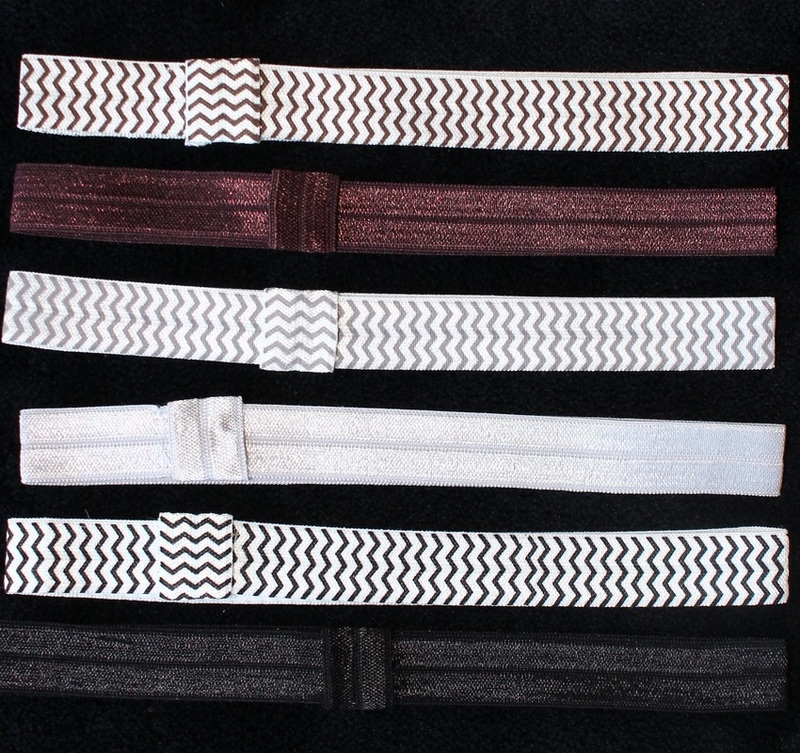 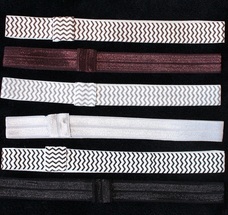 * these headbands are Fold Over Elastic, not our original ZonaBands found throughout this website.